Colorado Game Management Units 12 & 24 are heralded nationwide as home to the largest elk herd in North America, and Code of The West Outfitters is the Premier Outfitter in these units. Due to the four-point antler restriction instituted in this area by CDOW, we enjoy hunting quality bull elk not found in many other areas. Because no motorized vehicles are allowed, this further improves the quality of your hunt. 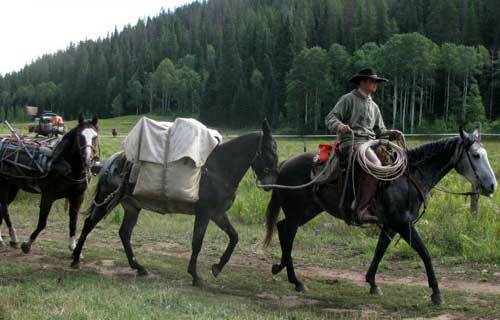 All of our tent camps are accessed by horse or mule only. 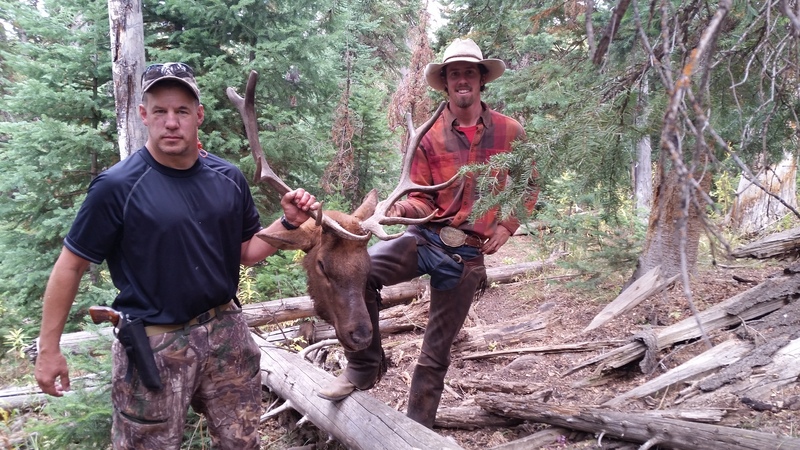 Code of The West Outfitters is a full-time, professional outfitting service. We are a family-owned and managed business bringing two generations of experience in the Colorado Rockies. We live in Meeker, CO year-round. 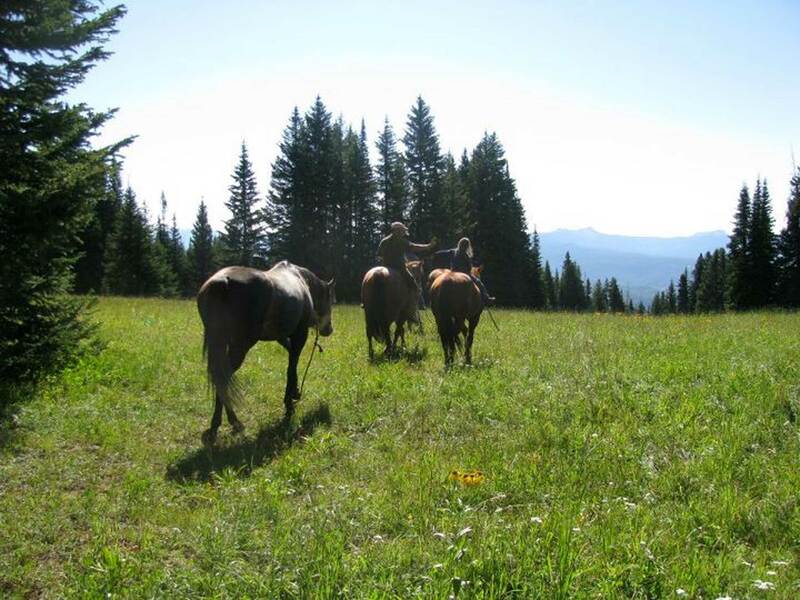 Our familiarity, knowledge and experience with the hunting area and its elk migration routes greatly enhance your opportunity for a successful hunt. "We had a great time and great hunts. Thanks to you both, and to Jared, Eric, and Tiger for everything." "Best guide ever! Great hunt, thank you." Thanks to Joe and his crew we had a great experience with a drop camp hunt. It was all that Joe said it would be and more!! Code of The West Outfitters is an authorized Permittee in the White River and Routt National Forests. Code of The West Outfitters is an equal opportunity service provider. All information contained within is subject to change without notice.